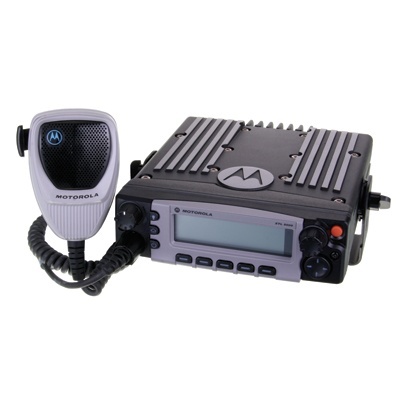 Motorola PM1200 high-power, lowband mobile radios with the 30-50 MHz spectrum are available. 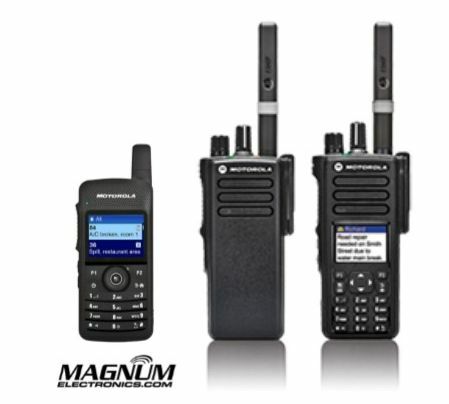 The PM1200’s are new from Motorola and include their 2 year depot warranty. For fleet owners needing 120 watts for maximum range this is a great opportunity to expand or replace existing lowband radios. Call our Dover, Delaware office at 302-734-9250 8-5pm M-F for availability or use the form below. Limited quantities are available and we expect to sell out soon. 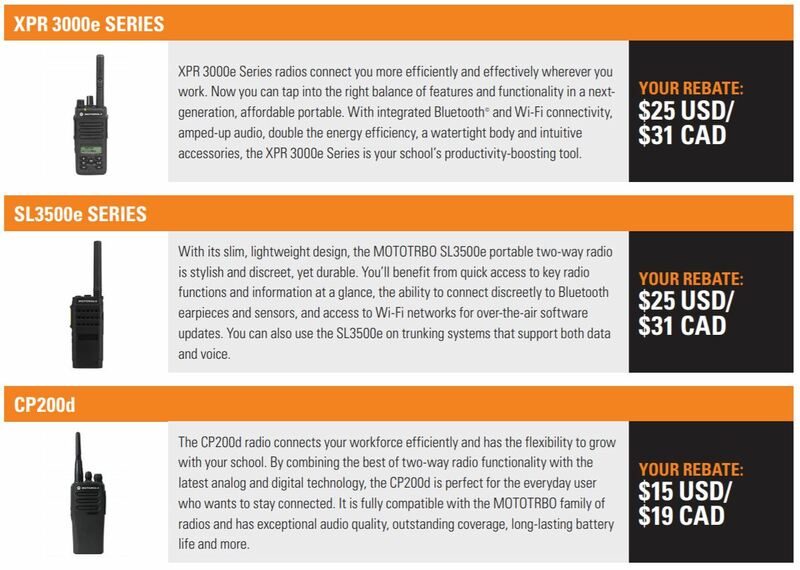 Motorola made it official today with their cancellation announcement of the XTS 5000 and XTL 5000 P25 radios. The last day to order is October 31, 2013. XTS and XTL accessories will continue to be available with depot repair support until the end of 2018. The APX platform has been shipping for about 2 years slowing XTS/XTL shipments. 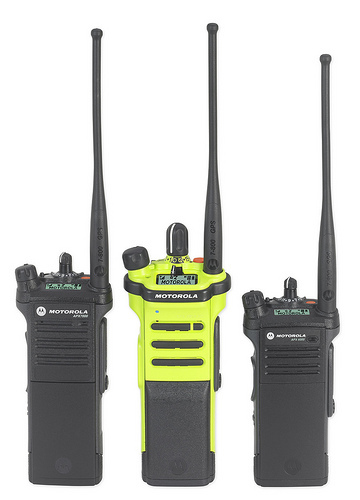 Public-safety agencies prefer the new APX P25 radios because of their durability, audio quality, and advanced features. A full complement of audio and charging accessories are available. Motorola has a $450 trade-in offer in effect until June 26, 2013 if you purchase a new APX. This discount is in addition to any special contract pricing. For details call your authorized Motorola manufacturer’s representative. 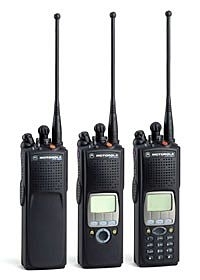 Motorola XTS Series mission-critical 2-way radios continue to support law enforcement, fire, ems, and the military throughout the world. High noise environments, covert applications, or discreet communications often require a surveillance kit. 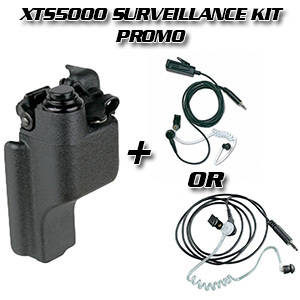 The Surveillance Kit Promo is available as 1-wire receive-only or can include a remote microphone and push-to-talk (PTT) switch so the radio can remain hidden under a coat or on the belt. The most comfortable surveillance kits use a clear,coiled acoustic tube that transmits sound to the ear. The tubes should be replaced when they lose their ability to carry the sound due to dust, smoke, or age. Check yours every six months and replace the tube if it becomes dull and grey. There are several ear tips that are interchangeable depending on the noise level and what is most comfortable. The Motorola BDN6676D ($24.95) connects to your radio with a quick-disconnect latch so a screwdriver is not needed. The adapter has a 3.5mm threaded connector and a PTT switch. It is not recommended to use the side radio PTT when an audio accessory is connected. The surveillance promo bundle provides a choice of the receive-only RLN5313 kit ($53) or the RLN5312 ($109) with the microphone/PTT. The BDN6676D adapter is included and is at the lowest price ever available. Add optional ear tips and replacement acoustic tubes if needed. The BN6676D ($24.95) audio adapter is compatible with the XTS 5000, XTS 2500, XTS 1500, MT1500, and PR1500. 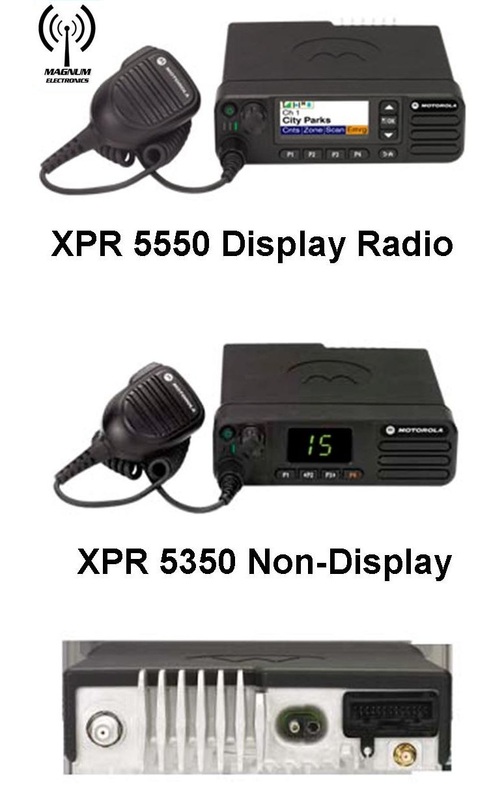 It can also be used with several out-of-production radios including the XTS 3000, XTS 3500, HT1000, JT1000, MTS2000, MT2000, MTX8000, and MTX9000.